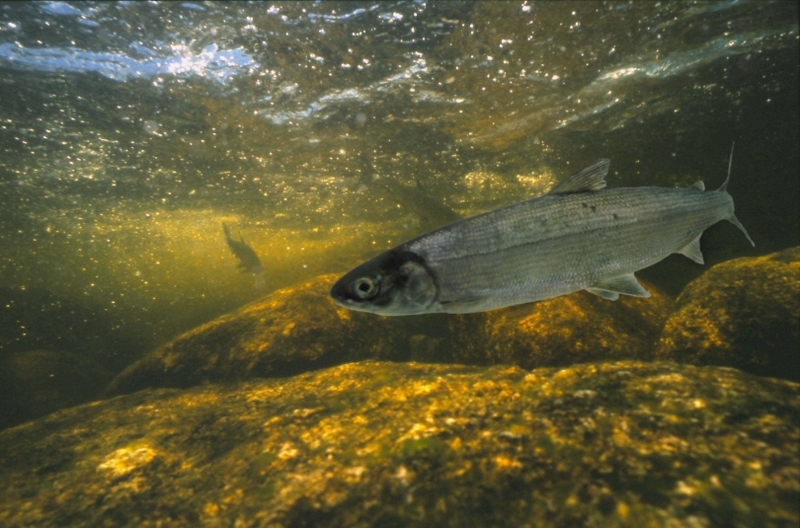 The Atlantic whitefish is a species endemic to Nova Scotia, meaning that it breeds nowhere else in the world. 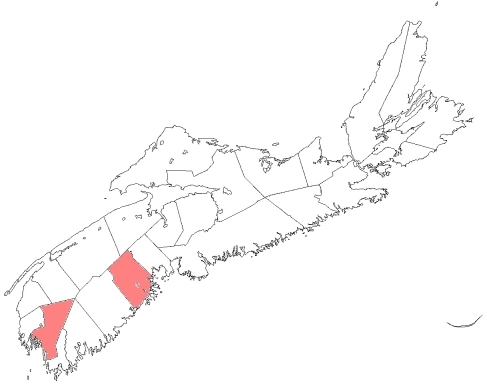 In Nova Scotia it is found only in the Tusket and Petite Rivière watersheds and may have been extirpated from the Tusket River system. Little is known about this species and no population estimate for the species exists. Past and present threats to the species include: hydro-electric development, predation by non-native fish species (e.g. chain pickerel, smallmouth bass), acidification and fishing.